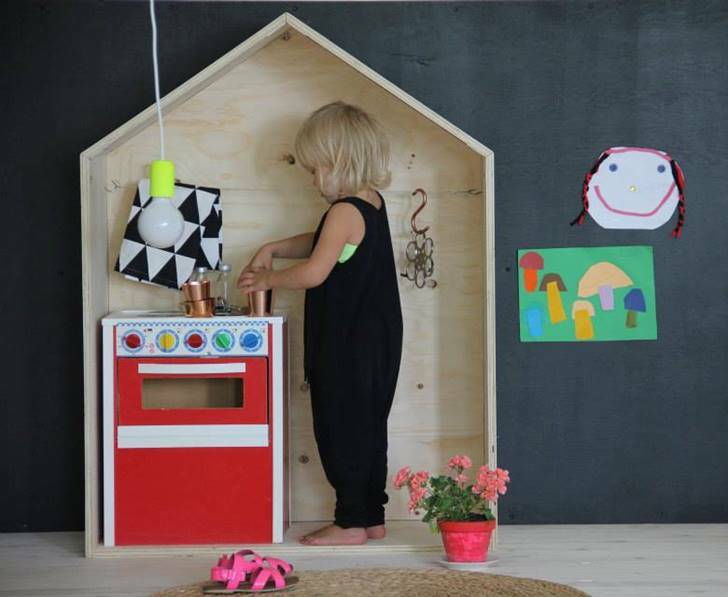 From playhouses to storage solutions to saunas to beds and so much more, Luona Handmade offers plenty of beautiful pieces for your home and kids, for both indoor and outdoor use. 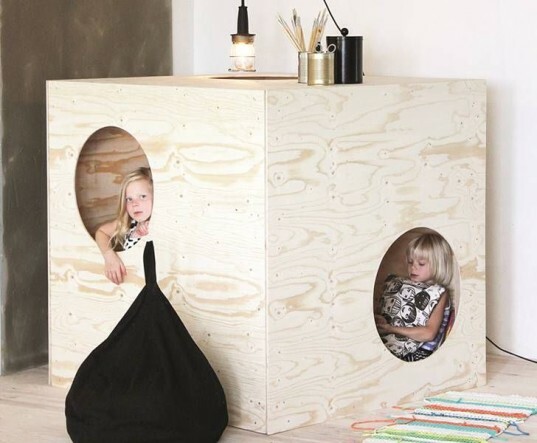 These simple, lovely and ecologically made raw plywood pieces, designed by Finnish architect Takkunen, fit in well anywhere and are built to withstand how hard kids play. Keep reading to learn more about Luona Handmade. 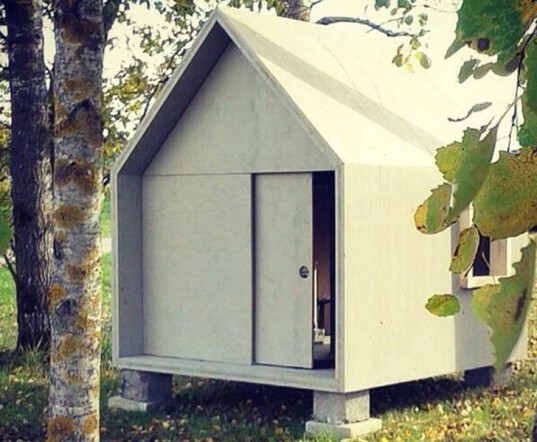 These unique furniture and indoor space pieces are made of softwood plywood and spruce timber and board höyläpintaisena. The materials used for outdoor pieces are spruce plank that are cross laminated timber (CLT), a renewable and recyclable product. 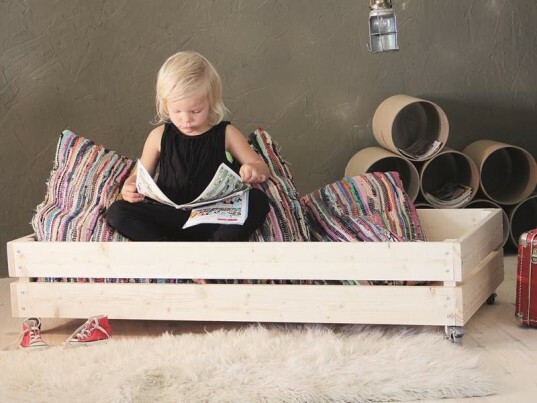 The range of Luona is huge, and includes child play spaces, shelving, racks and storage for the home, beds, baby cots, saunas, outdoor benches and garden boxes, and even holiday items, gifts and toys. This company specializes in pieces featuring uncomplicated forms, a relaxed look and unfinished surfaces. Their clean, functional furniture and structures are flexible and encourage personal creativity. All products are sold unfinished. You can jazz the pieces up with child-safe paint, oil or waxes if you’d like. The gazebo and playhouse combo is worth pointing out because it’s perfect for all kinds of fun and storage. When used as a playhouse, kids will be thrilled with the window and loft options, but once your children outgrow an outdoor playhouse, this structure is still attractive in your yard and can be used to store items or be turned into a potting shed or other outdoor structure. 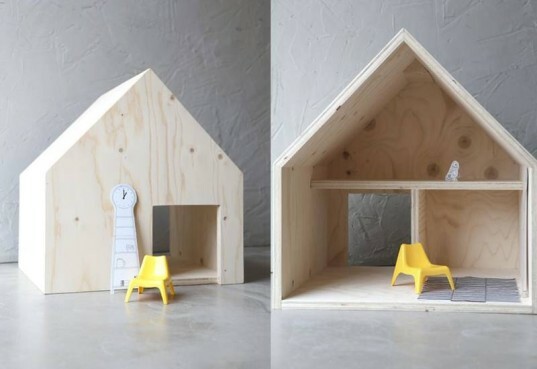 One of the company’s cutest starter products is the DIY small wooden house, a sweet little toy you can build with your child then customize with eco-friendly paint. 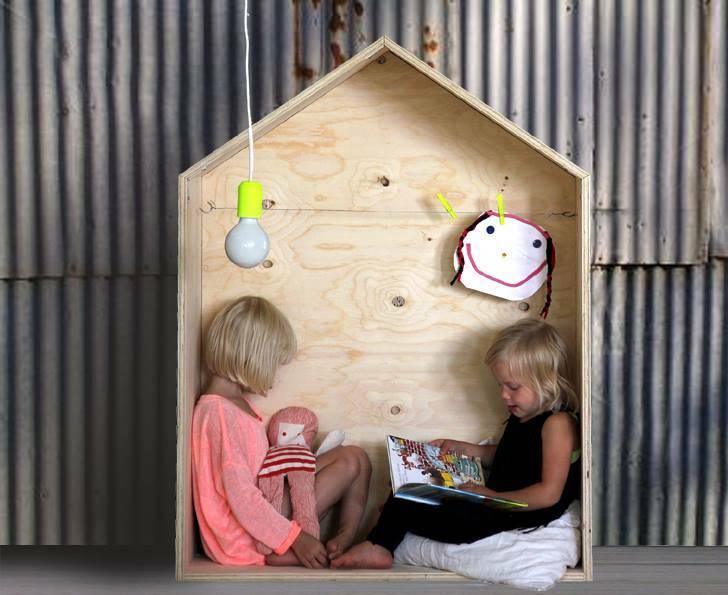 Less expensive than their other products and also fun and functional, this piece is a great introduction to Luona. For ordering information, contact the company directly with their online form or visit the Luona Shop. This company specializes in pieces featuring uncomplicated forms, a relaxed look and unfinished surfaces. Their clean, functional furniture and structures are flexible and encourage personal creativity. All products are sold unfinished. You can jazz the pieces up with child-safe paint, oil or waxes if you'd like. The gazebo and playhouse combo is worth pointing out because it's perfect for all kinds of fun and storage. When used as a playhouse, kids will be thrilled with the window and loft options, but once your children outgrow an outdoor playhouse, this structure is still attractive in your yard and can be used to store items or be turned into a potting shed or other outdoor structure. 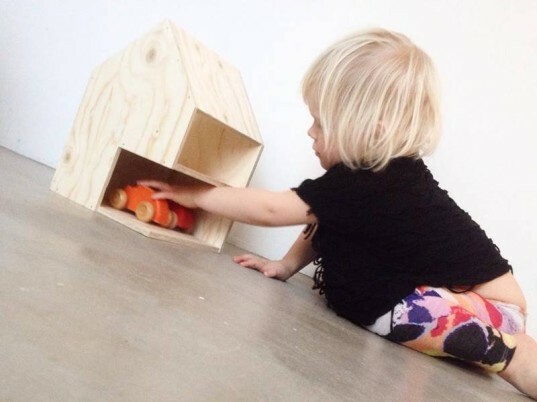 One of the company's cutest starter products is the DIY small wooden house, a sweet little toy you can build with your child then customize with eco-friendly paint. Less expensive than their other products and also fun and functional, this piece is a great introduction to Luona.